Weddings at DiSalvo's Congratulations on your engagement! 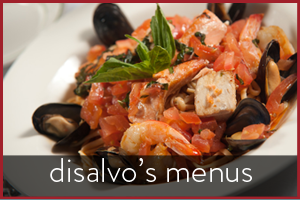 DiSalvo's Station offers wedding ceremonies and receptions, customized to meet your preferences. Call today and schedule an appointment and discuss your ideas with Michael. a unique and memorable Wedding Ceremony and Reception. ATTENTION COUPLES…IF YOU ARE LOOKING FOR A SATURDAY RECEPTION THIS FALL, I HAVE SATURDAY, SEPTEMBER 28, 2019 AVAILABLE! CALL (724) 539-0500 TO SCHEDULE A TOUR AND DISCUSS YOUR WEDDING PLANS WITH MICHAEL. in a red wine sauce. in a sherry wine mushroom sauce. Enjoy 50% off Bar Appetizers and discounts on drinks! 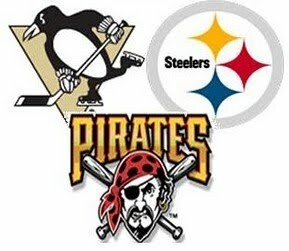 Watch Pittsburgh Sports at Joey D’s! 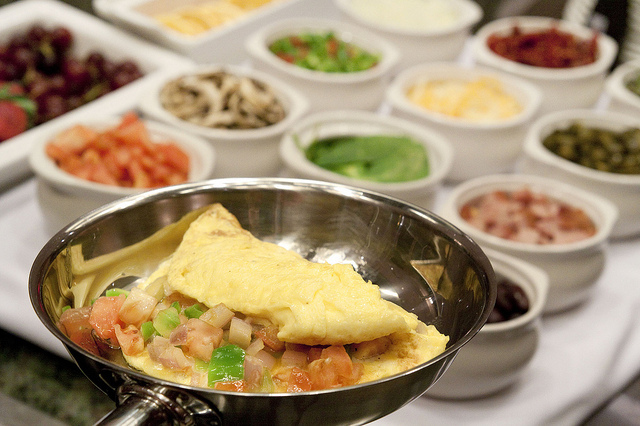 Made to order Omelets, Belgium Waffles, French Toast, Sausage, Bacon, Chef Carved Item of the Day, 2 Additional Entrees, Vegetable, Starch, Pasta, Two Soups, Complete Salad Bar. Dessert Station, and Assorted Juices. Thanks to Burns Photography by Roger Kerekes. Roger is a friend of Taste the Good Life. He offers the best service in school pictures in the area. Roger and his staff are experts in making sure your child looks great in his or her photos. 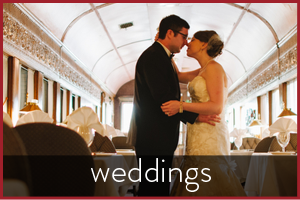 DiSalvo’s Station is a nationally registered historic landmark train station and can be the site of your Wedding ceremony & reception. Authentic Italian menu that includes a wide range of entrees, pastas, and sandwiches makes it a dining experience that no one can forget. 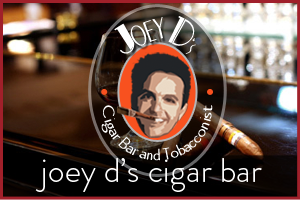 DiSalvo’s lower-level speakeasy cigar bar boasts a full menu and the largest selection of premium cigars in the area hand-selected by Joey DiSalvo. 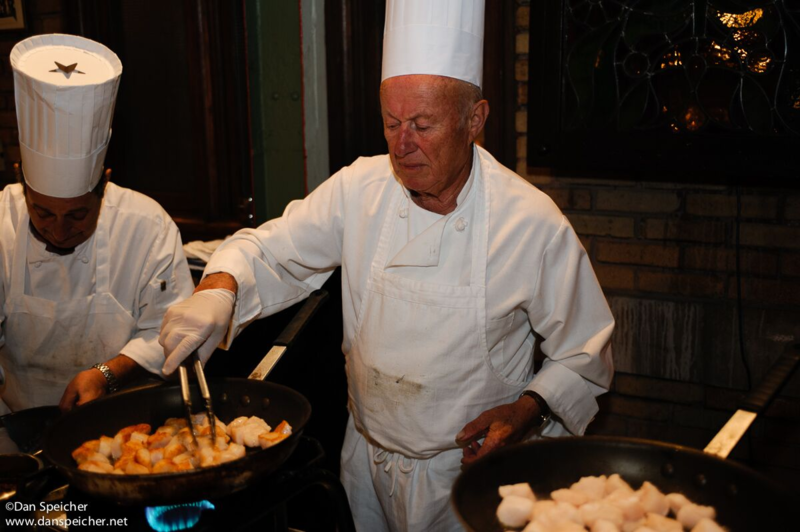 DiSalvo’s Taste the Good Life Charity Gala benefits local charities. 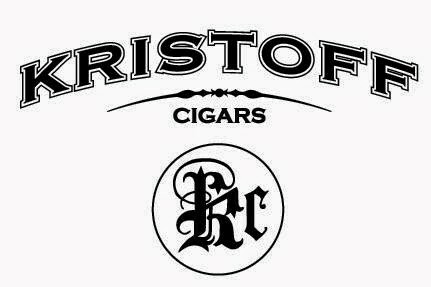 Enjoy the best of food, wine, spirits, desserts, cigars, entertainment, and auction. 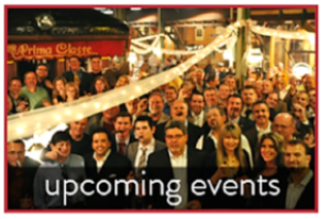 Monthly calendar of upcoming events including monthly cigar tastings, whiskey tastings, cigar deals, wine tastings and special events. Let us host your next Corporate Meeting, Holiday Party or Fundraiser. 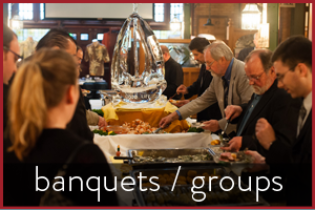 Our menus, service and digitally-equipped facilities can accommodate any event needs.